This was written about two years ago, and touches on themes that I was just writing about recently – such as the value of prayer even when we’re not sure we “mean” it. I’m reposting it as part of my Ignatian Week, inspired by Loyola Press’ Find Your Inner Iggy promotion. 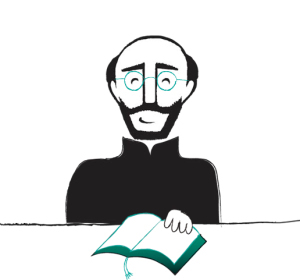 With his feast day right around the corner, I’m planning to look at some of the ways Ignatian spirituality has shaped my own through re-posts and new material.